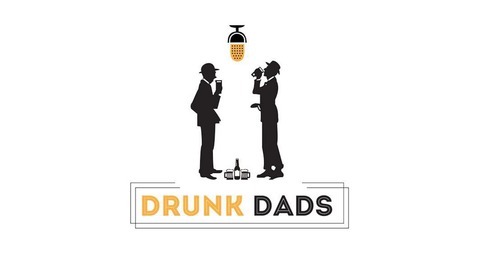 Drunk Dads is a panel of fathers emboldened by alcohol answering hard-hitting parenting and relationship questions. The dads discuss money issues this week. 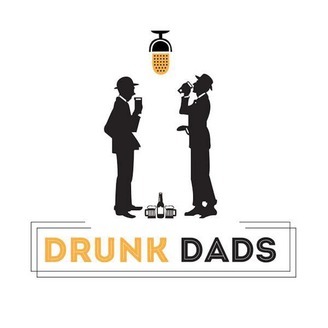 Drunk Dads Episode 1- Would you have a baby for me?